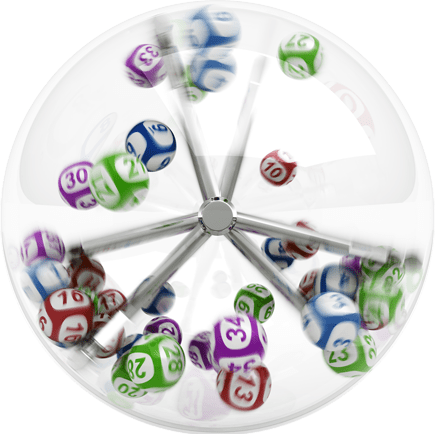 Due to our urge to excel and innovation, we have carried out several projects in different countries with a product of high quality and an excellent finish. 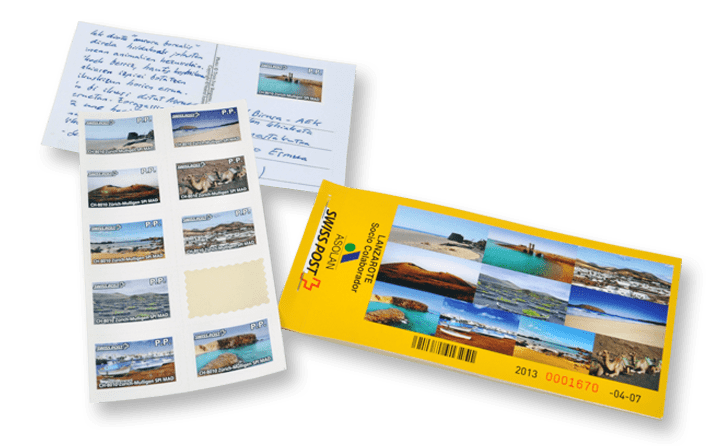 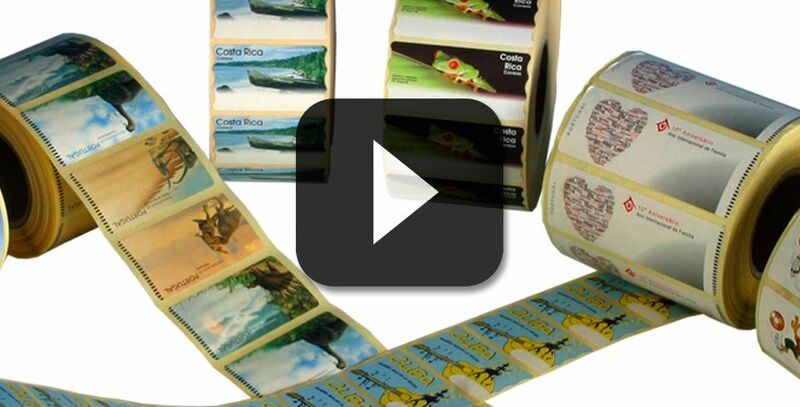 Postage stamps, stamps and duty stamps printed on couché paper or on thermal protect paper for the later printing. 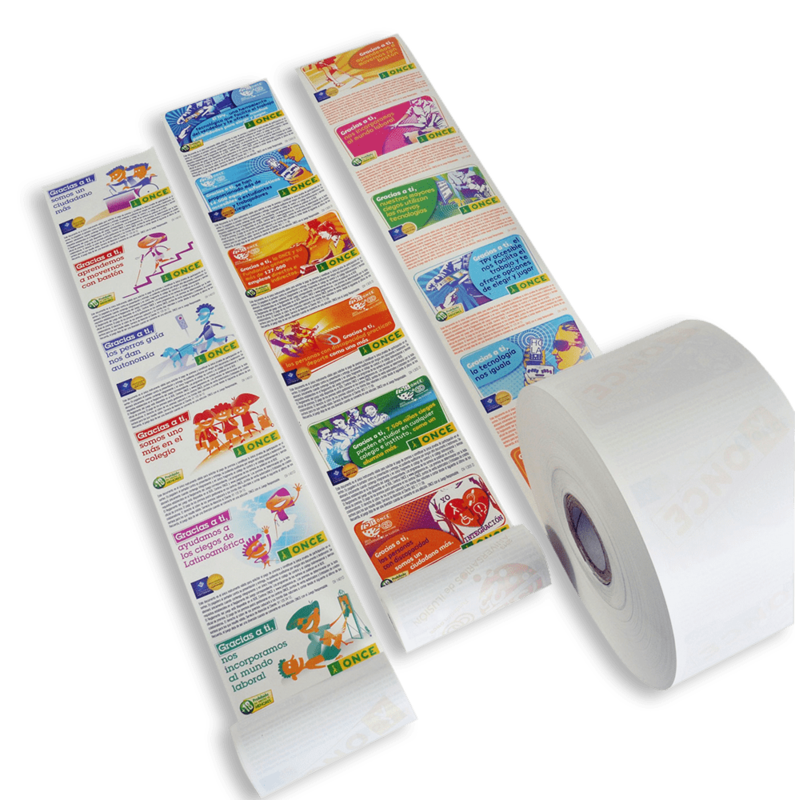 Printing on roll of protected thermal paper, what guarantees the durability and maintenance of the later printing.